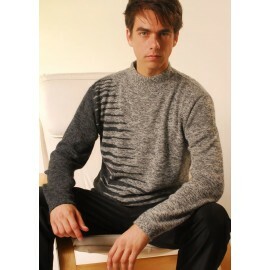 Made with 100% Baby Alpaca wool, one of the finest fibers in the world. 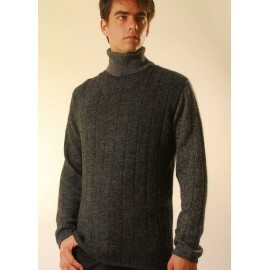 Made with 100% Baby Alpaca wool, one of the finest fibers in the world. 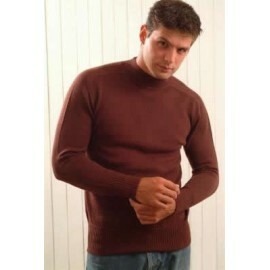 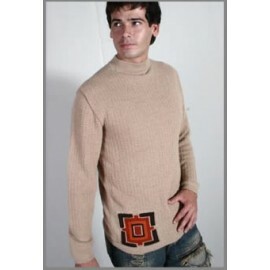 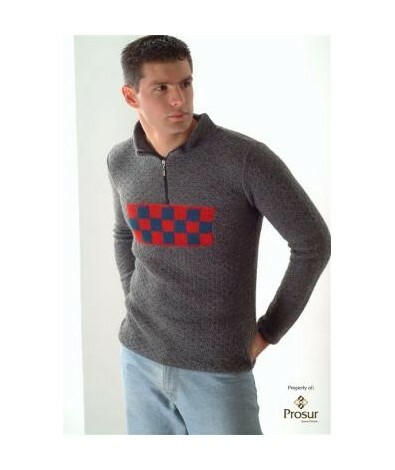 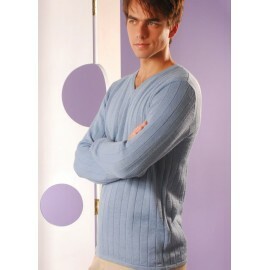 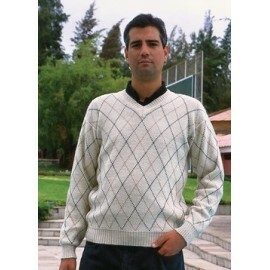 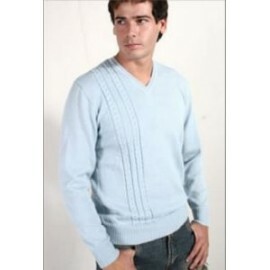 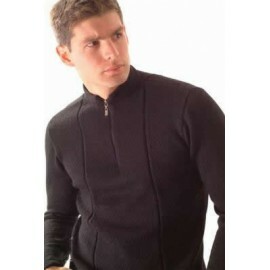 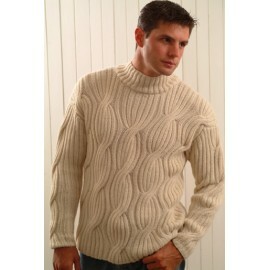 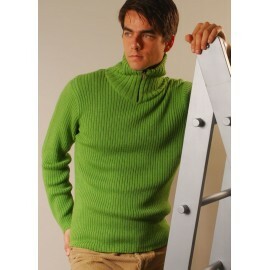 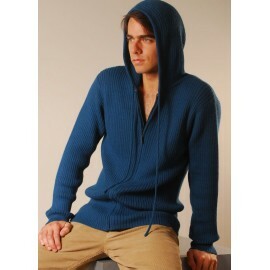 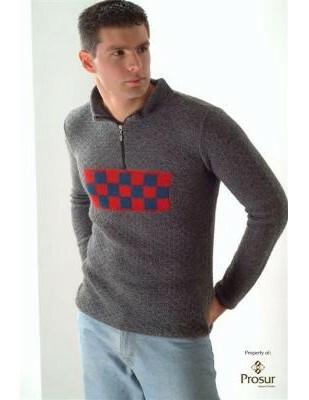 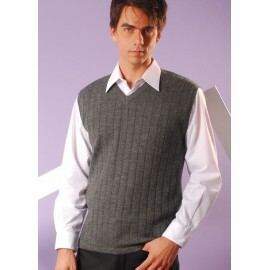 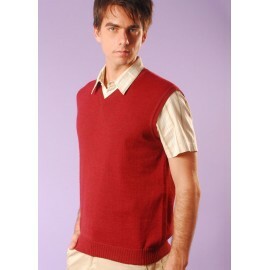 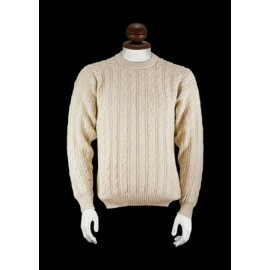 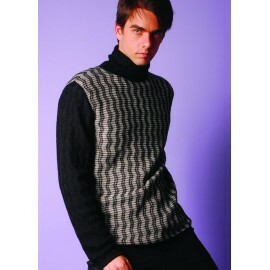 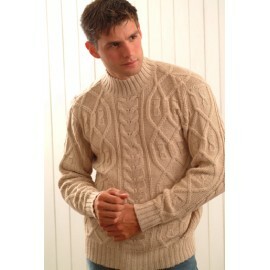 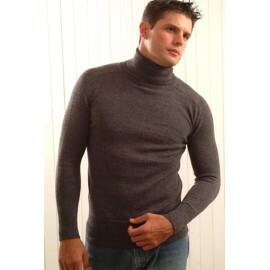 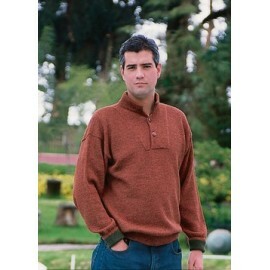 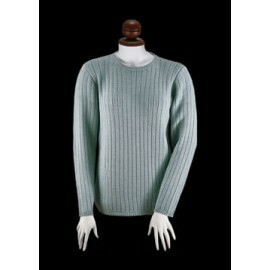 This alpaca sweater has a half zipper with a pretty chest design while maintaining the perfect body temperature. 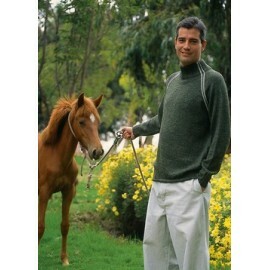 A Pretty Alpaca sweater, The original alpaca lives in the high Andes of Peru, in the south where the fiber is obtained. 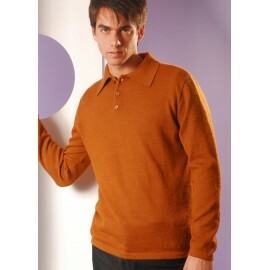 The characteristics of this wool make it one of the most popular of the global textile market.